Randy Cross has parted ways with WZGC-FM 92.9 The Game. Cross has been with The Game since its launch in October 2012. He most recently served as a mid-day host and was paired with co-host Rick Kamla. 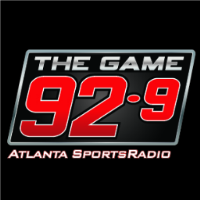 For the latest sports updates out of Atlanta, follow 92.9 The Game on Twitter.